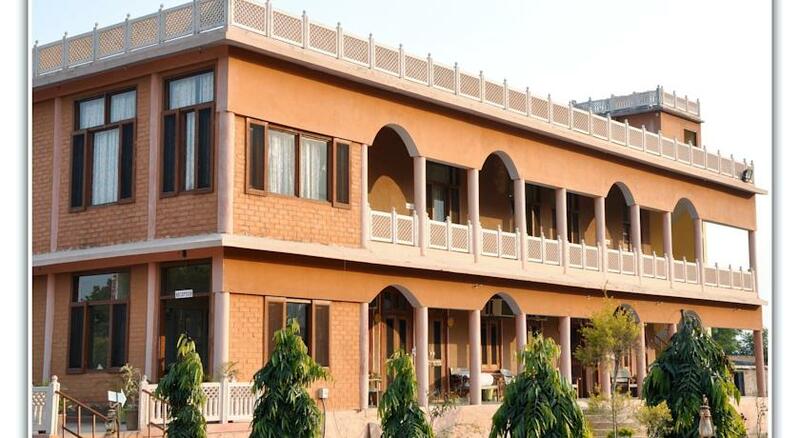 Sariska Tiger Camp Resort is a three star hotel that is located conveniently so that the guests could stay in the realms of nature and also they can visit the other tourist attractions of the city. 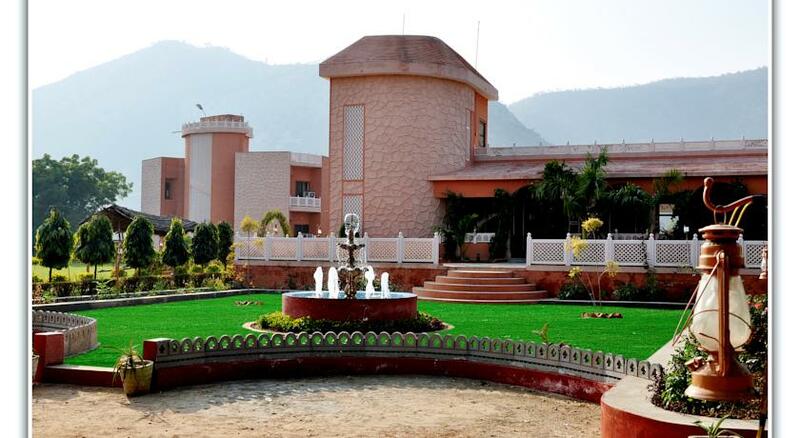 The resort is actually an ethnic village resort that is surrounded by mountains, villages and lush green garden but at the same time comes with all modern amenities. The resort offers four kinds of accommodation to the guests namely Royal Club Rooms, Deluxe Rooms, Superior Rooms and Ethnic Rooms. The resort has a multi-cuisine restaurant to cater to the gastronomical needs of its guests. 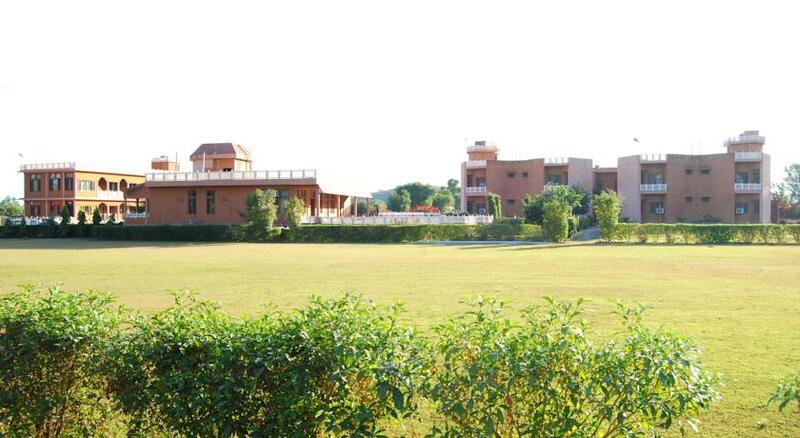 The resort has a beautiful garden, swimming pool and a yoga/wellness centre. The resort also has a conference room and fully equipped business centre to cater to the needs of the corporate travelers. In the resort, you can organize different functions including wedding which could also be theme based. The resort organizes Folk Dance, Village Safari, Camel Riding, Horse Riding, Jeep Safari, Ethnic Village and Wildlife Safari. 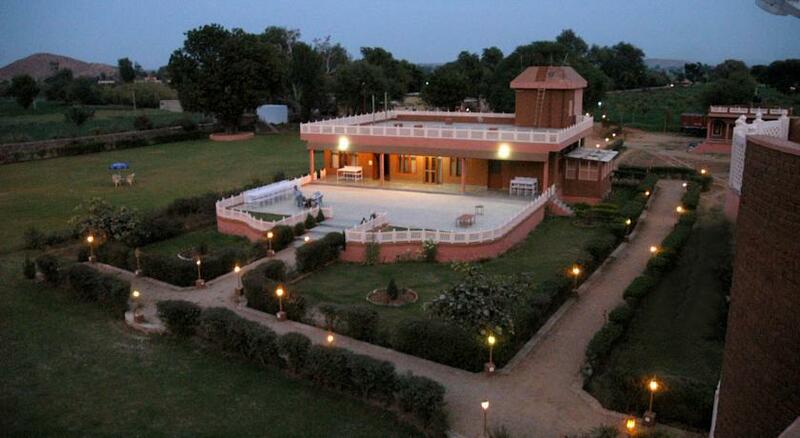 The hotel also arranges for sightseeing trips in and around Sariska. 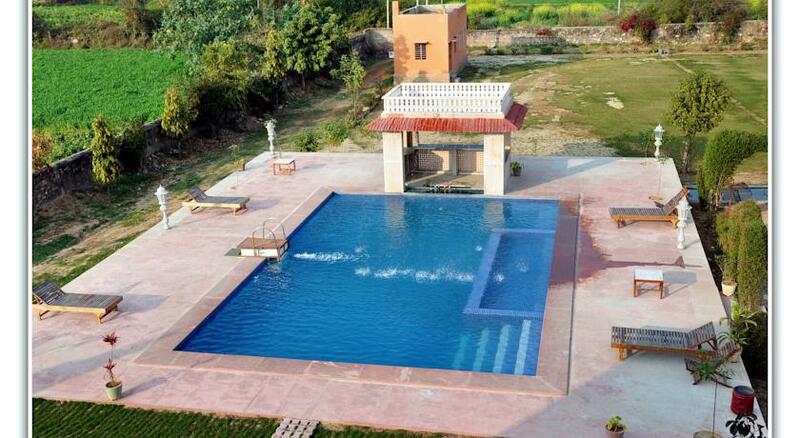 Some of the places of interest are Sariska Park Alwar, Pandupole, Siliserh, Bala Quila, Company Garden, Barathari, Ajabgarh-Bhangarh and Jaisamand. The hotel is the smart choice for both business and leisure travelers. 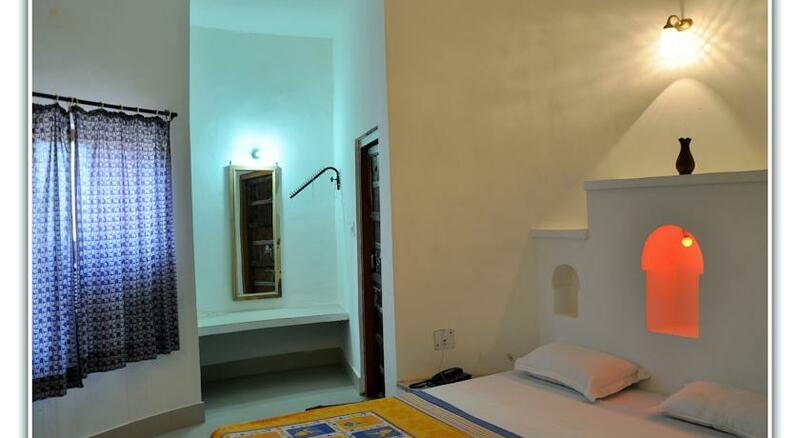 These are most elegant, well adorned, well furnished and well maintained rooms. These are ideal for those who are looking for a good accommodation. 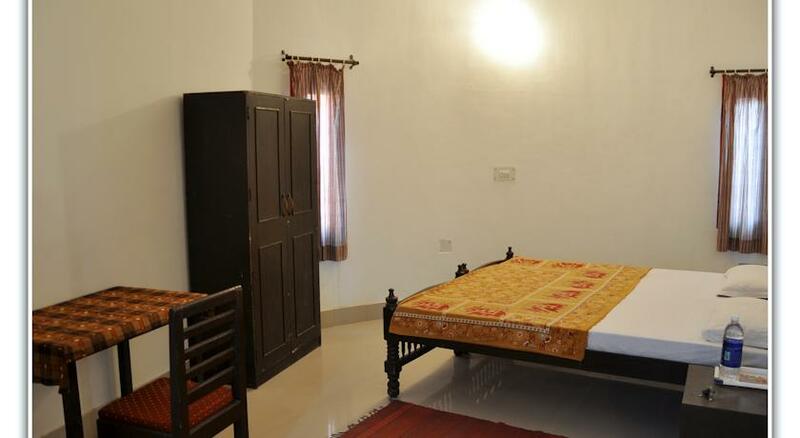 These rooms come with amenities like plush beds, attached bathroom with hot/cold water, shower cubicle, 24 hrs room service, air conditioner, housekeeping, safe deposit lockers, laundry/dry cleaning, tea/coffee maker, TV with satellite connection, Telephone with STD/ISD, hair dryer, iron/ironing board, toiletries, doctor on call, parking and much more facilities to make the stay of the guests comfortable. 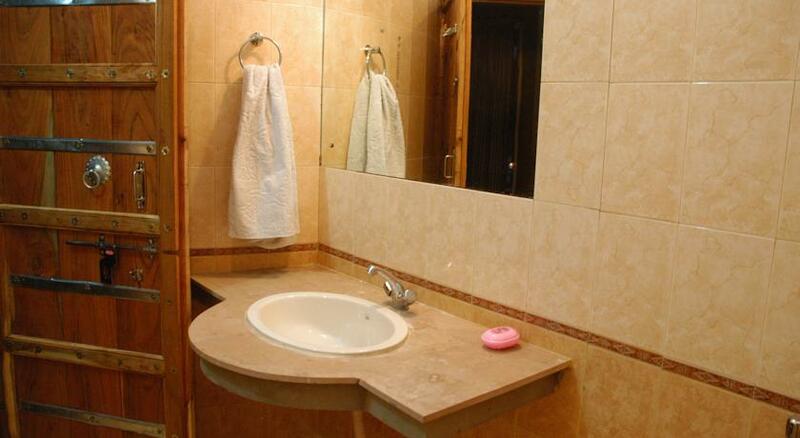 These are large rooms, luxurious, well furnished, elegant and well adorned. 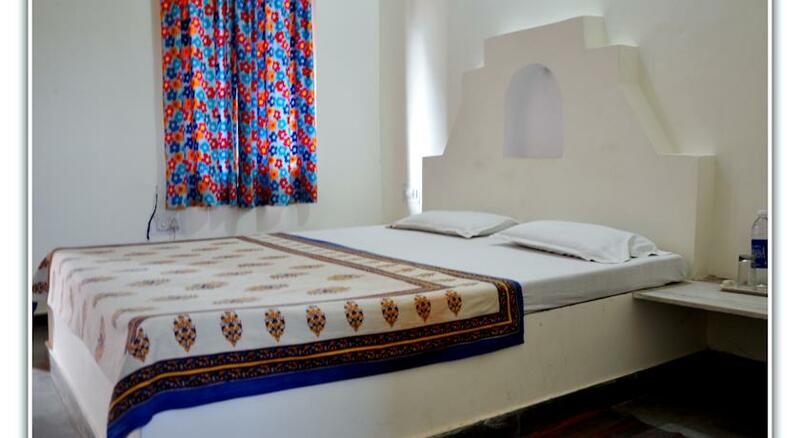 These are ideal for those who look for a plush accommodation at affordable rates. 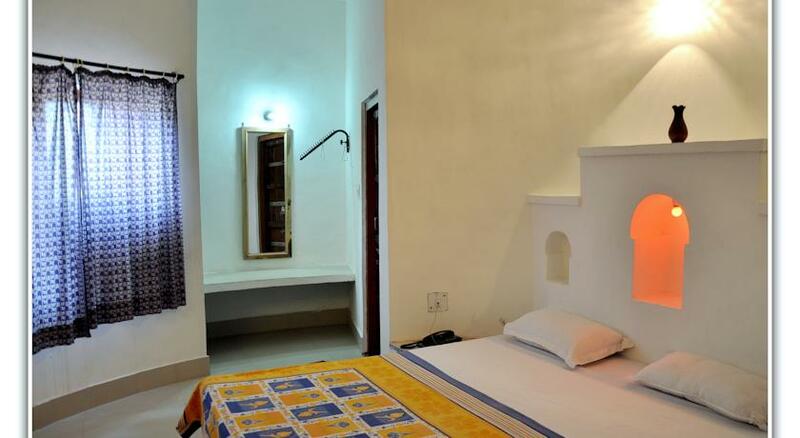 These rooms come with amenities such as attached bathroom with hot/cold water, plush beds, shower cubicle, air conditioner, 24 hrs room service, safe deposit lockers, housekeeping, tea/coffee maker, laundry/dry cleaning, Telephone with STD/ISD, TV with satellite connection, iron/ironing board, hair dryer, doctor on call, parking, toiletries and many such facilities that are needed by the guests. As the name suggests, these are superior in all respects. 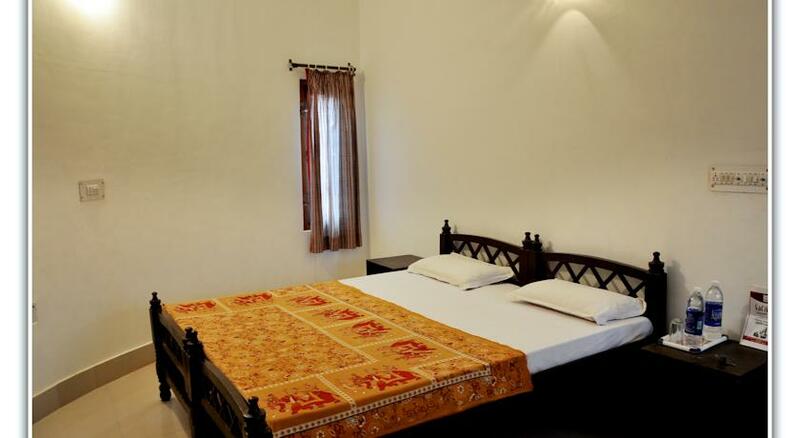 These are large and spacious, more luxurious, well furnished and well maintained rooms. 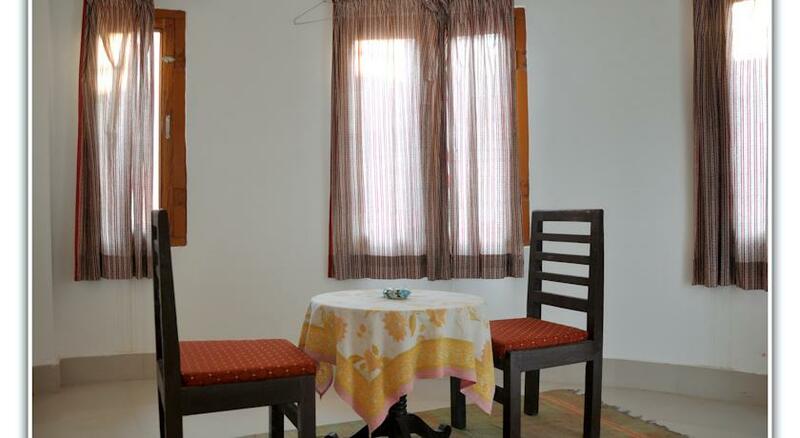 These are ideal for those who look for lavish accommodation in the convenient location of the city. Further these rooms are provided with amenities like shower cubicle, attached bathroom with hot/cold water, air conditioner, plush beds, safe deposit lockers, 24 hrs room service, tea/coffee maker, housekeeping, Telephone with STD/ISD, laundry/dry cleaning, iron/ironing board, TV with satellite connection, doctor on call, toiletries, parking, hair dryer, etc. that will make the stay comfortable. 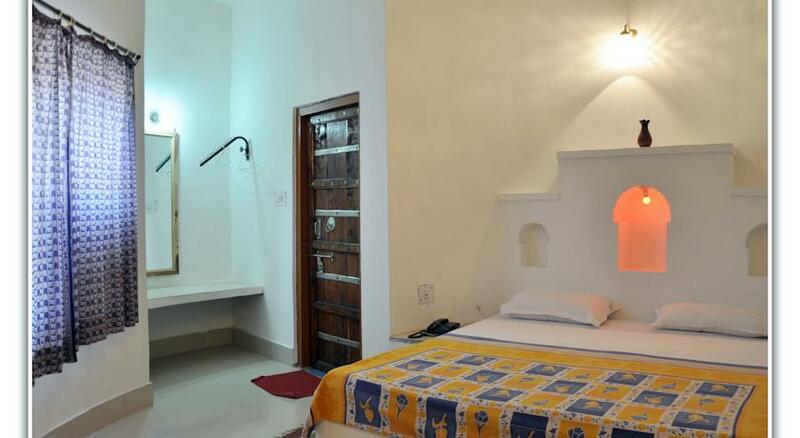 These rooms are based on the mud-village culture with the blend of all modern amenities. 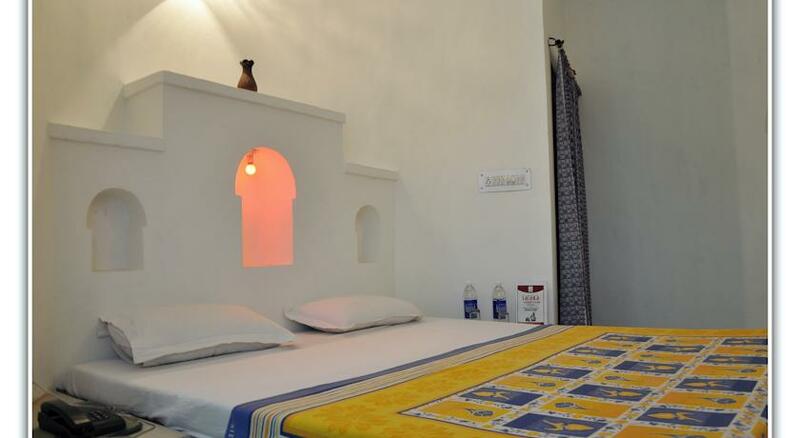 These are spacious, luxurious and designed based on Rajasthani village houses. These are ideal for those who would like to stay in a village like atmosphere. 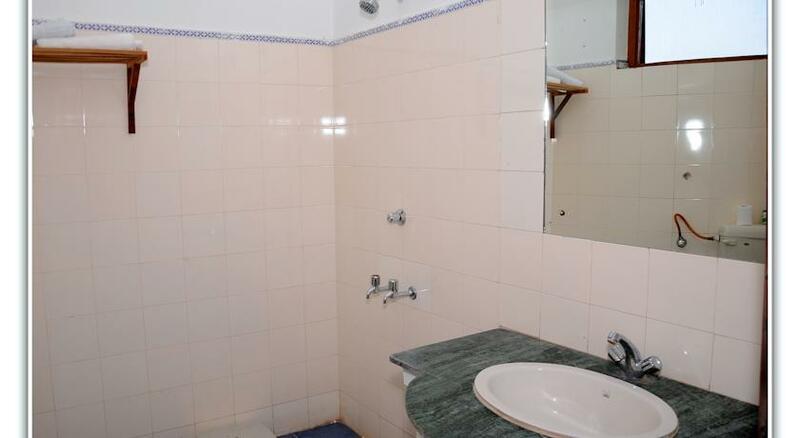 Other than this, the amenities available are air conditioner, shower cubicle, plush beds, 24 hrs room service, safe deposit lockers, attached bathroom with hot/cold water, housekeeping, tea/coffee maker, laundry/dry cleaning, Telephone with STD/ISD, TV with satellite connection, iron/ironing board, toiletries, hair dryer, parking, doctor on call and many other facilities to make the stay of the guests memorable. The 24 hrs delectable on-site multi-cuisine restaurant serves Indian, South Indian, Chinese and Continental cuisines. 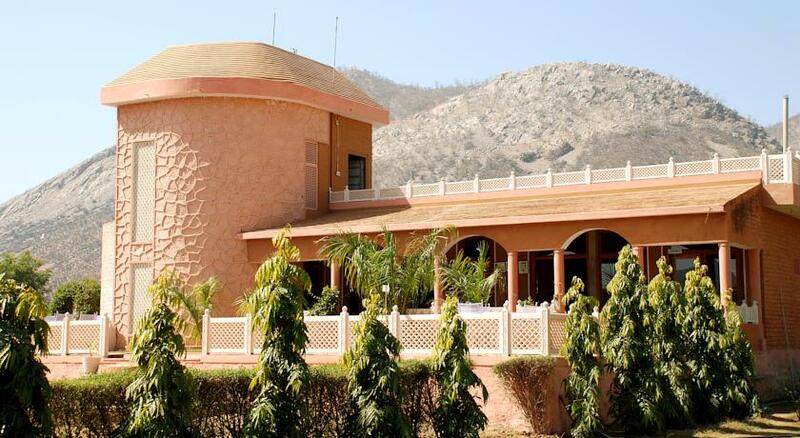 The restaurant also serves mouth watering local Rajasthani delicacies. All the food served is sumptuous as well as delicious and it will satiate your appetite. The restaurant also serves many exotic and exquisite delicacies. Make the most of it during your stay in our hotel. 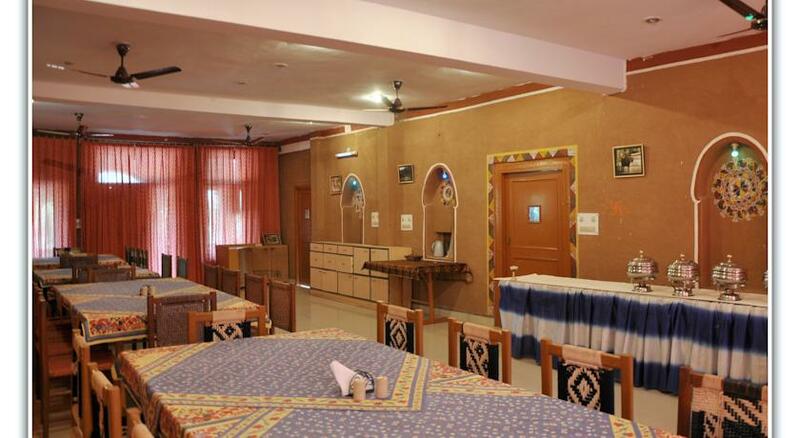 The restaurant offers in room dining as well as dine in facilities. It is also opened to the outside guests.